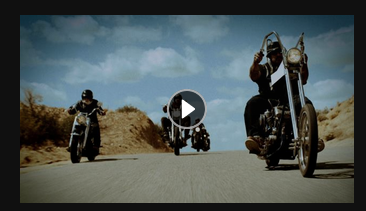 George Christie, the last American outlaw, reveals the truth about the Hells Angels in a six-part series. Based on the show's success in the US, the series is now airing in Canada, Europe and the UK. The Hells Angels is the single most notorious motorcycle club in history. They are also one of the most secretive organizations on the planet. 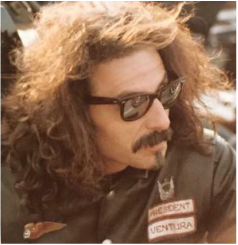 Now, for the first time ever, look into the world of the Hells Angels through the eyes of one of it's leaders. The Outlaw Chronicles series is available for purchase from the History Channel on iTunes. Visit www.history.com to learn more about the series Outlaw Chronicles: Hells Angels. Preview clip courtesy of the History Channel.